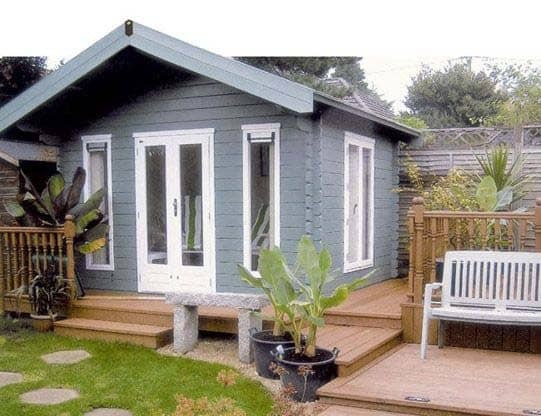 Norton Leisure Building is a team that is passionate about providing customers in Oxford and the surrounding areas with high-quality garden leisure buildings and conservatories. 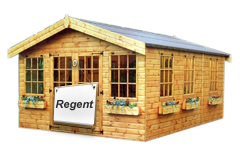 Our show home is situated in Chipping Norton where a large number of our garden buildings, including sheds, greenhouses, summerhouses and much more are available to view. 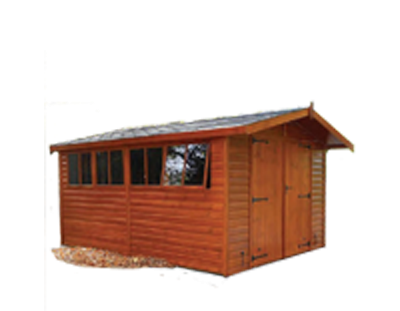 We pride ourselves on the vast range of sheds that we supply, including concrete and wooden sheds in a variety of sizes and styles. Whether you’re looking for additional storage space, or an area to create a workshop, our sheds are sure to meet your requirements. 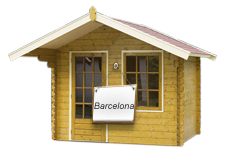 Our wooden buildings are extremely popular in both the apex and pent styles. 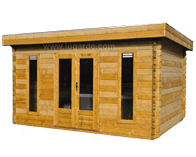 The apex shed help to avoid water sitting on top due to its sloped roof and is available to purchase in 6 different sizes. 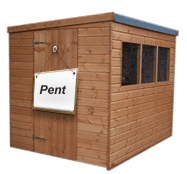 The pent shed has a one-way sloped roof and has 4 different door positions to choose from, making it suitable for all garden shapes and sizes. 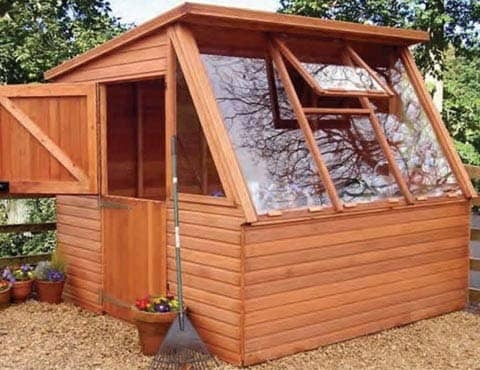 Both offer fantastic value for money and offers everything that you’d expect from a garden shed. 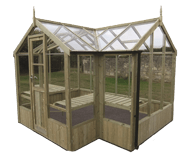 Potting sheds are ideal for enthusiastic gardeners based in Oxford, with large windows and skylights they are the perfect place to begin growing your potted plants. 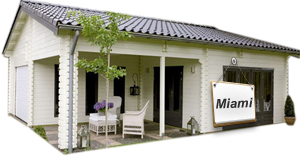 The low maintenance concrete sheds that we stock are a great alternative to your usual shed should you wish to use it as a workshop. Its concrete walls offer a better noise insulation and are also fireproof, offering you the perfect space to do any welding work. 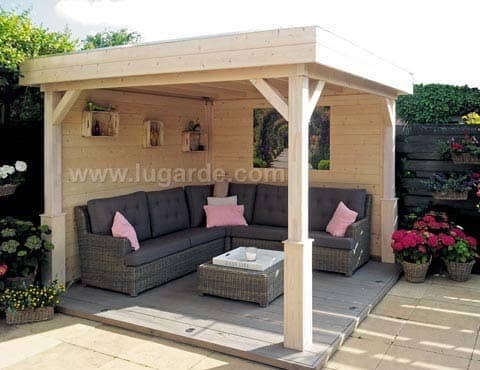 Log cabins are a fantastic way to add additional leisure space to your garden. It allows you to spend time surrounded by nature whilst still being protected from the elements. They make for great luxury accommodation should you have any guests visiting, or alternatively you can use your log cabin as a home office. 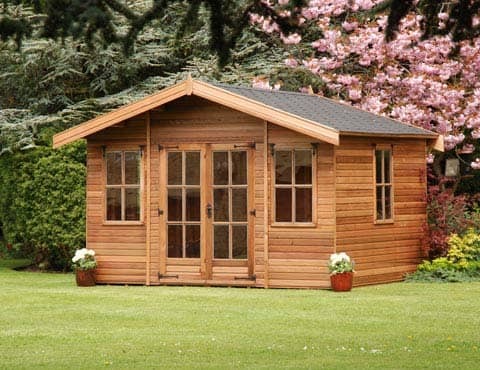 Our service includes the supply and installation of your chosen log cabin and we have a variety of designs and sizes available to view at our show site in Chipping Norton, near Oxford. 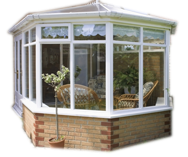 Our professional team has been supplying and fitting conservatories to Oxford residents for over 25 years. 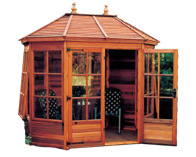 The conservatories that we supply can be made to your own specifications from materials such as hardwood, timber, and uPVC. 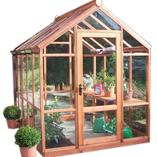 Available in a range of sizes, our conservatories cater for all budgets and spaces. 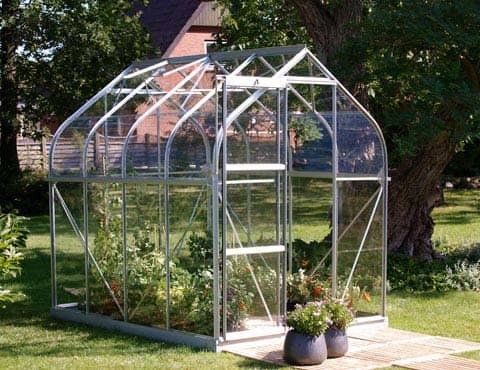 To add additional space to your property, without losing much garden space (depending on which size you opt for), Norton Leisure Buildings conservatories are the perfect solution. To find out more about our products or showroom, please get in touch on 01608 643784 or via our online contact form.